Dr. Kim, reflecting on the seminary experience. Explore more voices on the topic of theological education. Since joining the Fuller faculty in 1995, Seyoon Kim has served as professor of New Testament and, until 2012, Associate Dean for the Korean DMin program. A New Testament scholar, he has lectured at various Korean, American, and European universities and seminaries. Kim’s considerable list of books and articles includes The Gospel of the Kingdom of God in the OT and NT (coauthored with Hae-Kwon Kim and Hyun-Koo Chung; 2013), How Are We to Read the New Testament? 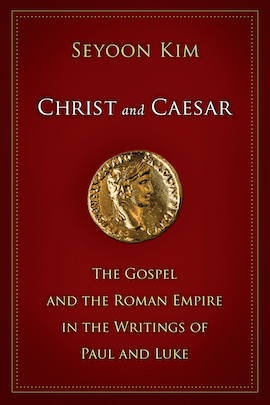 (2008), Christ and Caesar: The Gospel and the Roman Empire in the Writings of Paul and Luke (2008), First Corinthians Expounded (2007), The Gospel of John Expounded (2004), Philippians Expounded (2004), Women Created and Redeemed by God (2004), What is the Gospel? 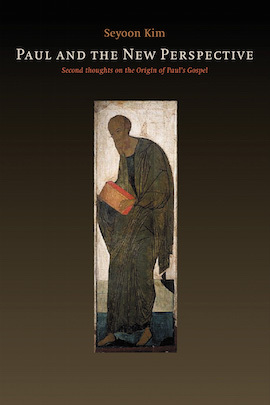 (2003), Paul and the New Perspective: Second Thoughts on the Origin of Paul’s Gospel (2002), and The Lord’s Prayer Expounded (2000). His two earlier books, The Origin of Paul’s Gospel (1981, 1982, 1984) and “The ‘Son of Man’” as the Son of God (1983, 1985), have been reissued (2007 and 2011, respectively). He is writing a commentary on 1 and 2 Thessalonians for the Word Biblical Commentary Series, and is completing another work: Paul’s Gospel of Justification and Jesus’ Gospel of God’s Kingdom (Tübingen: Mohr Siebeck, Summer 2018, forthcoming). Kim was voted the most influential Korean theologian in an opinion poll conducted among Korean pastors by the Korean national daily newspaper Dong-A Ilbo. 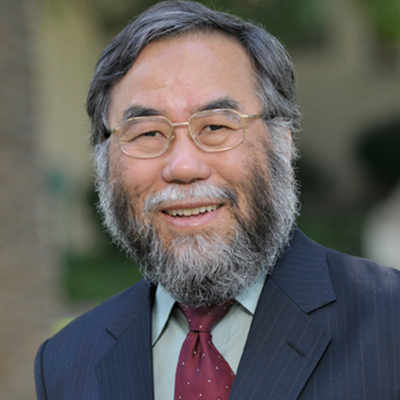 Download Dr. Kim’s CV, which includes a list of his current publications, here.